Ken brings over 17 years of public relations experience, helping companies ranging from start-ups to Fortune 500 companies in the technology, non-profit, hospitality, government, and consumer products industries build awareness and drive demand for their products and services. 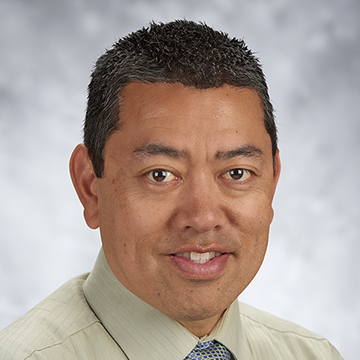 Ken is a lecturer at California State University Fullerton where he teaches upper division capstone and writing courses for the Department of Communications and serves as the faculty adviser for CSU Fullerton’s Robert E. Rayfield PRSSA chapter. He also proudly serves as a public affairs and Defense Support of Civil Authorities (DSCA) officer in the United States Navy Reserve. With an extensive background as a certified electronic technician working in the areas of computers, networking and communications, Ken brings a rare perspective to his clients and to the media. His technical background gives him the unique ability as a public relations consultant to understand technology at a deep level and translate the information to maximize the effectiveness of communications with a wide variety of audiences. Ken hold his Accreditation in Public Relations and serves on the Board of Directors for the Orange County Chapter of the Public Relations Society of America. Ken earned his Masters in Communication Management at University of Southern California’s Annenberg School for Communications. He holds a Bachelor of Arts degree in Communications (Public Relations Emphasis) from California State University Fullerton and holds an Associate of Arts degree from Orange Coast College. He has also completed graduate level work in the MBA program at the University of California, Irvine, Graduate School of Management. 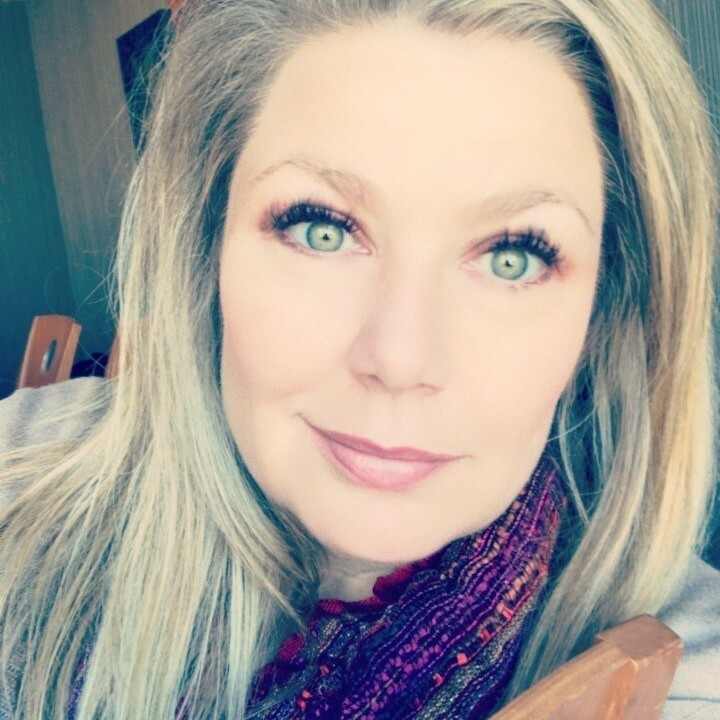 Karen Sohl has more than 25 years of global technology public relations experience in the B2C and B2B industries as well as analyst relations, social media, digital marketing, advertising, channel programs, Internal communications, executive communications, media training and government affairs. Most recently Karen has been the Director of Global Communications for Belkin International, the manufacturer of three global consumer brands: Belkin, Linksys and WeMo. Her responsibilities of building and driving a global PR program for each of these brands has led to more than 1000 company and product awards. Sohl had developed the corporate communication department at Linksys since its infancy in 1999. Linksys came to Belkin through the acquisition of the Linksys division under Cisco in 2003 where she managed the global Cisco consumer products division which included Linksys and later Flip Video and Cisco WebEx. Prior to joining Linksys in 1999, Karen Sohl was the Public Relations and Investor Relations Manager at Procom Technology, a manufacturer of RAID and Network Attached Storage systems for Resellers and Enterprise users. She was also an Associate and Account Executive at the Financial Relations Board helping technology and biotech companies prepare for Initial Public Offerings. Sohl also served as a sports reporter for various sports news radio shows and public access television around the United States and a news reporter and afternoon News Anchor for the Associated Press Radio, National Public Radio and KLON News Radio in Los Angeles, California. Sohl is currently on the 2019 Board of Directors for the Public Relations Society of America for the Los Angeles Chapter helping to educate and inform other Public Relations professionals. Sohl has earned her Bachelor of Arts Degree in Broadcast Journalism and English from California State University at Long Beach.